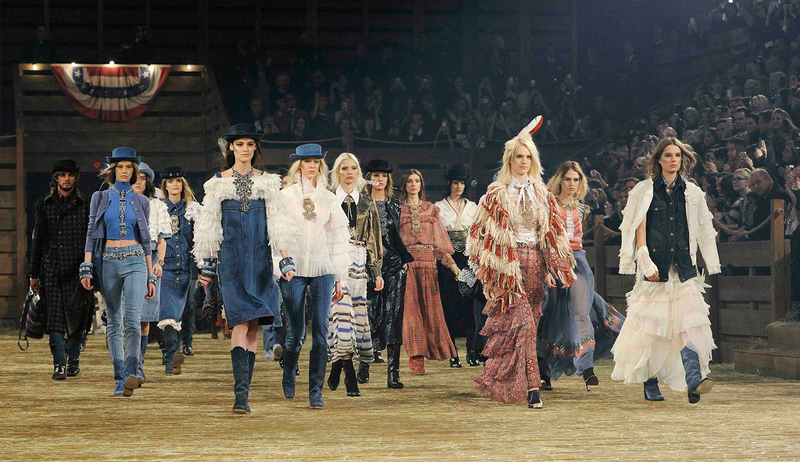 For more than a decade Chanel’s Métiers d’Art presentation has its special place in the world of fashion. Since its debut in 2002 the show became one of the most awaited fashion events of the year. Previous Article← The Winner of Halloween Costume Contest is…..